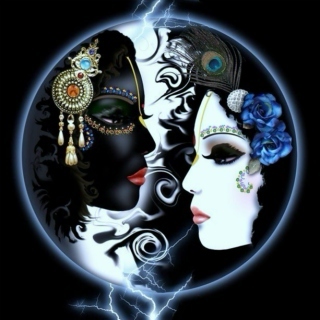 Here you will find links to my radio podcast “The Ying and the Yang” where I and my co hosts speak on the current spiritual state of our world. Where we can apply balance in not only ourselves but in our world we live in. We also share holistic beauty tips, supernatural phenomena, spirituality, crystals metaphysics, politics and much more! I also have a psychic corner segment where listeners can call in for readings! So stay tuned for more information on my next show! NuStar Goddess is a group that I started where we women can embrace the divine feminine within! A place where we as come together and redefine what “beauty” is and share ideas that empower, liberate and celebrate the divine within while having fun!